Editor Kevin Aeh's stylish picks for techies, homebodies and more. 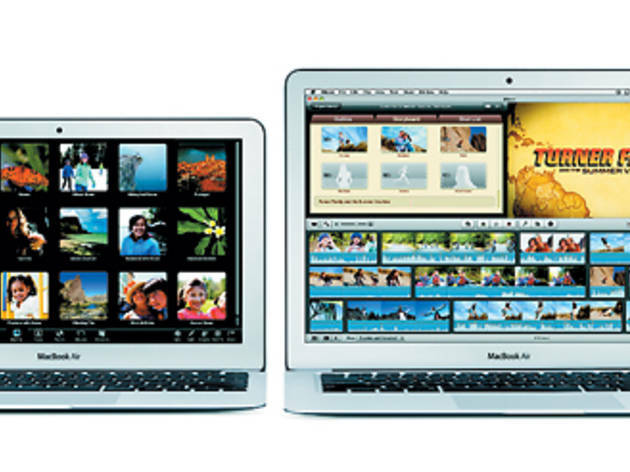 If I could afford it, I’d buy everyone on my list the new MacBook Air (starting at $1,000). I tested the 11-inch version (if it were any smaller, it could be a stocking stuffer) and instantly fell in love. It’s superlight and really fast. The latest version of the MacBook Air uses technology developed for the iPad, so expect an extended battery life and no start-up delays when you press the power button. If it’s time to upgrade your laptop, this is for you. 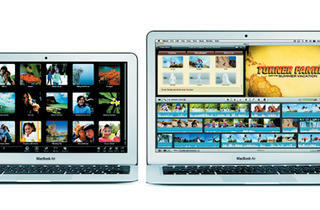 Available at the Apple Store, 679 N Michigan Ave (312-981-4104); 801 W North Ave (312-777-4200). 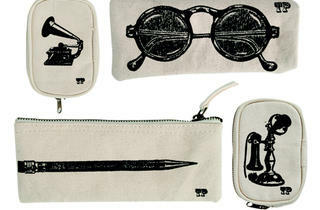 Consider these silk-screened iPod, phone, etc., cases ($18–$36) as a companion gift to some of the bigger ticket items you know your giftee is getting. 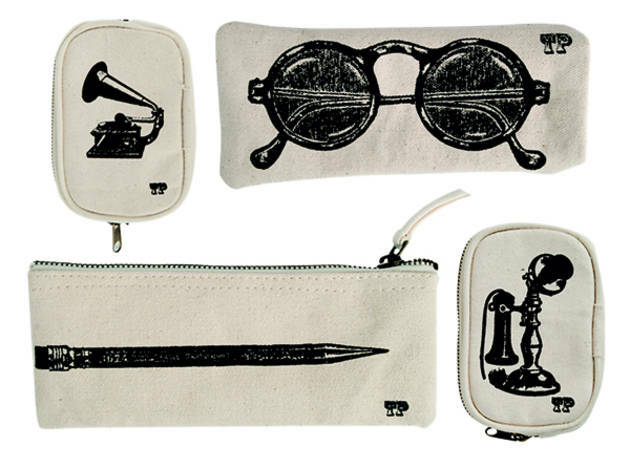 The canvas cases also make great stocking stuffers. Available at Jayson Home + Garden, 1885 N Clybourn Ave (773-248-8180). Everyone loves a gift that keeps on giving—especially one that’s tasty, too. 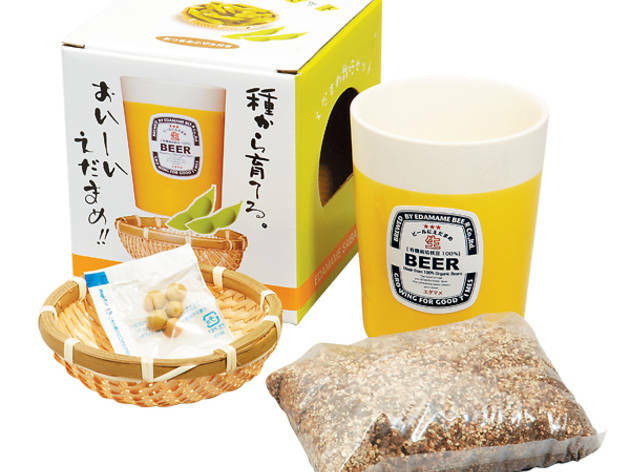 This edamame growing kit ($18) is the perfect combo of a fun project with delicious results. 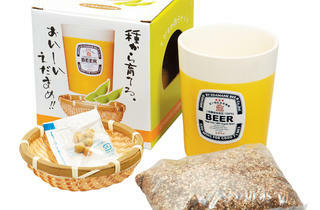 The kit includes a wicker basket and serving instructions, so hopefully they’ll soon invite you over for an appetizer. Available at fredflare.com. If you know their New Year’s resolution is going to be to get back in shape (again), help them get a head start with Pro Gym in a bag ($35). 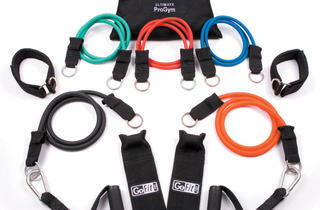 The kit includes bands, cords and a DVD full of resistance exercises. 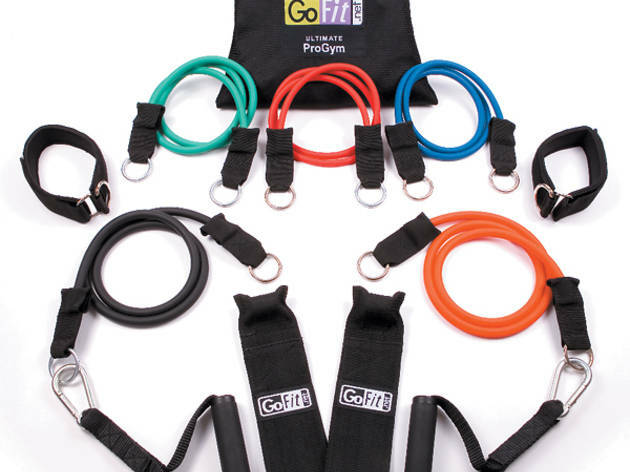 Available at gofit.net.